ABB has 24,000 employees in the U.S., and more job openings than people ready to fill them. We still need people, and lots of them, to design, program, operate and maintain the machines of modern manufacturing. 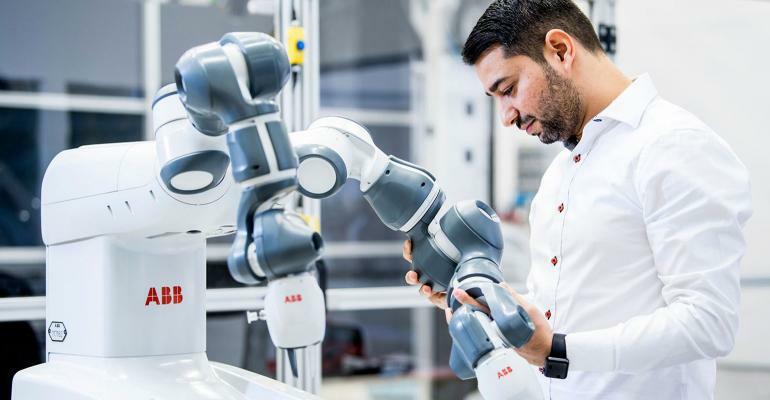 We also need people who are capable of building the machines – as 600 ABB employees are doing at our robotics plant near Detroit in Auburn Hills, Michigan.